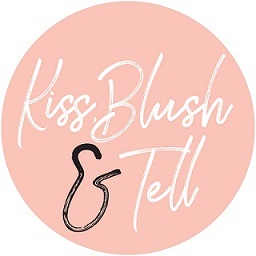 Today's Top Five is from a Kiss, Blush and Tell reader, the lovely Tanya Slye. These all sound pretty amazing to me, especially keen to try the Estee Lauder spotlight cream - I hear it gives MAC Strobe cream a run for its money?! 3.) Bio Oil - I use it on my entire body, it's amazing-need I say more?! 4.) 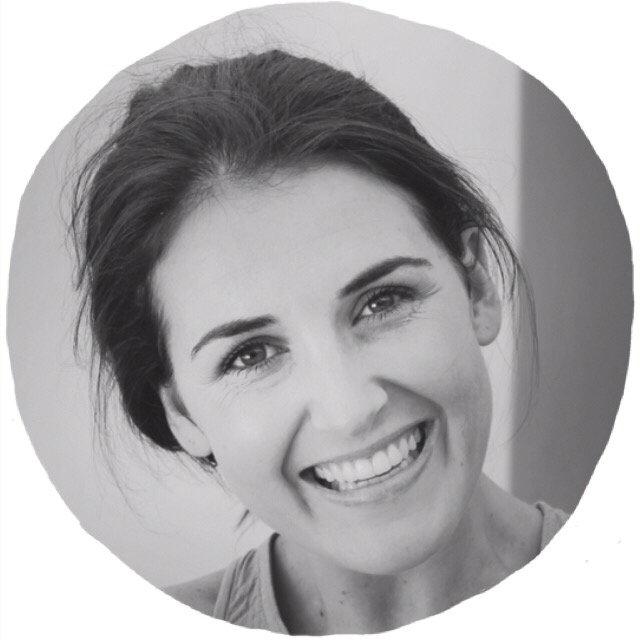 Lady Speed Stick - I've tried plenty of under arm products- and this one truly works wonders-use it once in the morning and you're sorted for the entire day!